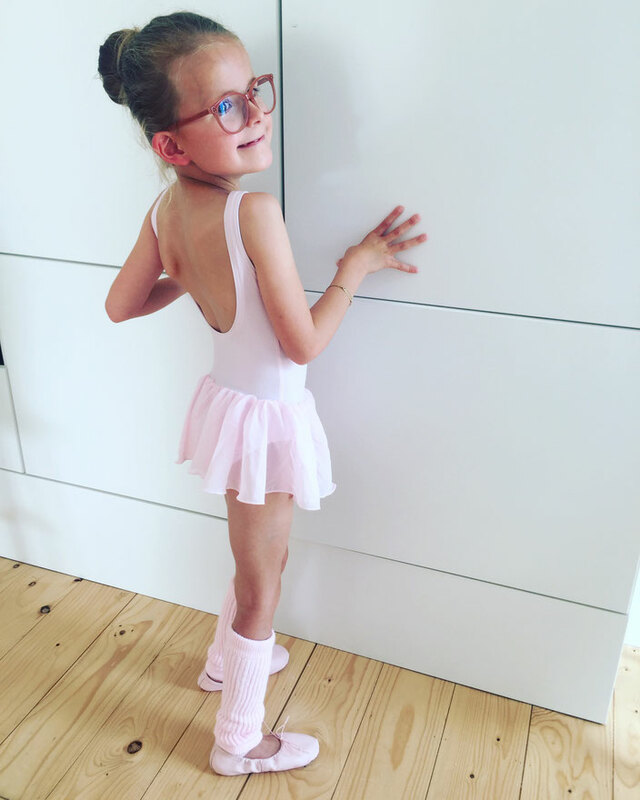 little ballerina - De website van mypinklemonade! I remember the first time I met you. It wasn't like we had planned, but I knew I loved you more than life itself. This road took a different path than we had thought and I have become someone that I didn't know existed. You have made me into a stronger person. You have shown me what life is truly about. You are perfect to me, thank you for being you. It's an honor to fight this battle beside you. Look at you! I'm so proud of you, proud of the fact that you never give up. Never thought you could dance, walk or song.